i’ve faced many hurdles in my life. 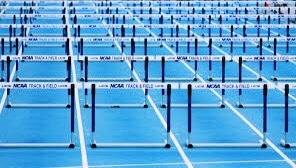 when i was a teenager i actually ran the hurdles in track and field. in case you don’t know me i am slightly taller than those hurdles. why i chose that particular race is beyond me. a glutton for punishment? i would post a pic of me jumping hurdles but it’s impossible to find one. i’m always on the ground ha ha. i have plenty of scars to prove my struggle clearing hurdles. physically, and emotionally. and especially from infertility. those scars are hidden though, the ones on my belly that tell of life lost and tears spilt. they fade with time but i see them every day. the ones on my heart, though, don’t fade even though i can’t see them. i know this to be true when i’m faced with hurdles. terrified to take the next step. the scars burn as if they were fresh. but not today my friends. not today. my first (of many) hurdles is initially bloodwork testing my HCG levels. 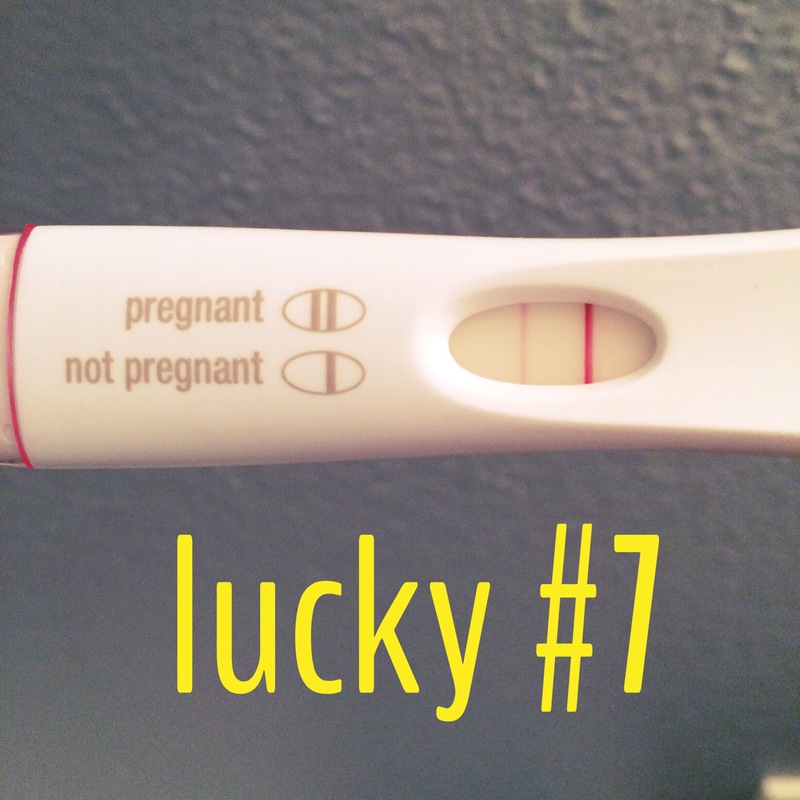 in the majority of my pregnancies i have trouble even getting the HCG to rise appropriately (a sign of impending miscarriage). science says HCG should double every 2-3 days early on in pregnancy. i prayed for 75 today. i said to myself i would feel good with that. i didn’t want to settle for 52.
today was 94! i am so relieved! so what is next? hurdle #2. another blood draw on Tuesday to make sure levels are rising appropriately. Once the HCG is high enough we should be able to address hurdle #3: is baby in my uterus or did it get lodged in my tube. i won’t even go down that road yet. that hurdle is a ways away. for now i will try to breathe. and enjoy being pregnant. and get to stretching so i can jump this next hurdle. i ran up the stairs, two at a time, shaking like a leaf. i couldn’t get to the top fast enough. in 13 days i’m supposed to be meeting with a new RE (magician 2.0) to discuss embarking on donor egg IVF. i’ve been looking forward to this appointment for months. after 3 years of trying with only heartbreak to show for it, i accepted it ain’t gonna happen. not with these old lady eggs. so let’s use someone else’s. (let me tell you we did not enter into this lightly, but i would be thrilled to carry a baby. anyone’s genes. it would be mine. to love. and i would, as if it were my blood.) but i digress. i threw open the bedroom door and shook amazing husband out of his morning slumber. words didn’t suffice so tears filled the void. i threw my arms around his neck and mustered something unintelligible, muffled by the emotion of that moment. saying the words out loud made it that much more fragile. this. exact. moment. was. happening. the one you stopped believing in. because it wasn’t gonna happen. i considered not sharing this. because i didn’t think i had it in me to invite you on this ride again, fearing the inevitable carpet pulled from my feet trick, and the let-down all over again. but to know me, to follow me and know this journey, you must feel it with me when it’s raw. exactly as i feel it. the thrill of the highs and the pain in the lows. i want you to see it how i see it. so you can be that much more of an understanding support to the women in your life relegated to walking this path. the highs come with lows on this path. but today let us be high. higher than high. let us believe it can happen. today is a damn good day.